Kingfisher Greenhouses are new to the UK in 2012. The Kingfisher Greenhouses range will appeal to the buyer looking for a cheap greenhouse for the garden or allotment. Standard features include 4mm twin wall polycarbonate, single sliding doors, one opening roof vent and integral guttering. The Kingfisher range features 3 freestanding greenhouses in sizes 6×4, 6×6 and 6×8 and a lean to greenhouse in 4ft x 2ft. 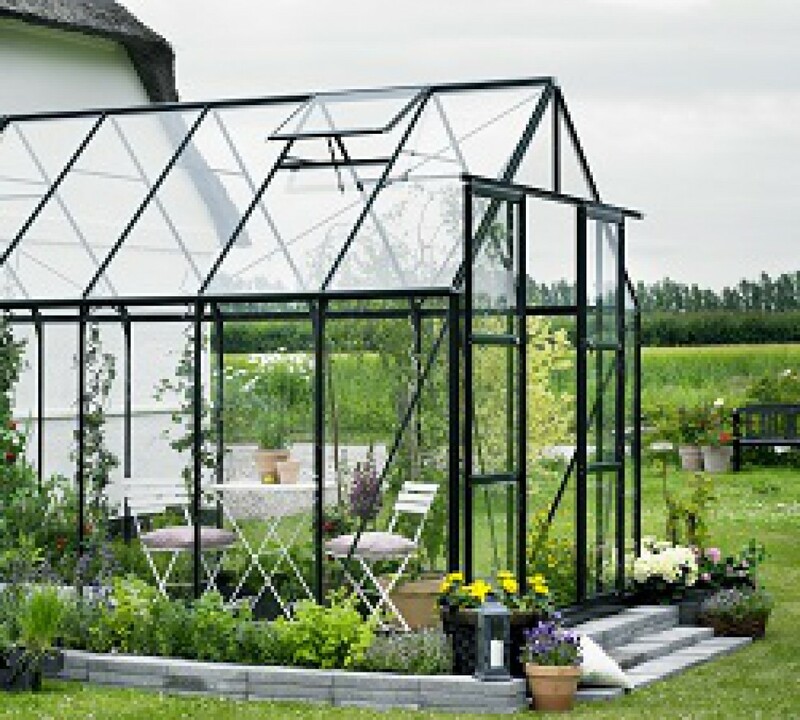 All greenhouses are in silver aluminium except the 6×8 which has a green powder coated finish. There is 1 tier and 2 tier staging available for all freestanding greenhouse models which runs the entire length of the greenhouse. This is unique to Kinjgfisher Greenhouses as most greenhouse staging only comes in lengths of around 4ft only. The Kingfisher Lean to Greenhouse at 4ft x 2ft is ideally sized to fit into any garden, yard or even on your apartment balcony and features everything you’d expect on a larger greenhouse such as a sliding door, roof vent and super insulating 4mm twin wall glazing.